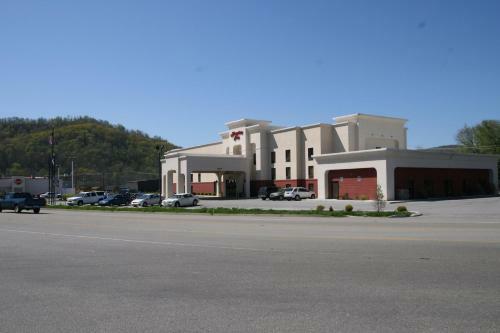 Cumberland Falls State Resort Park is 19.7-miles from this hotel in Williamsburg, Kentucky. 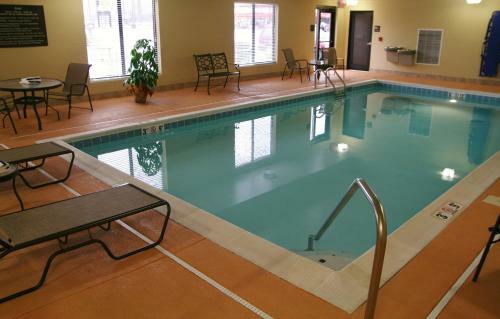 An indoor pool is available along with free Wi-Fi in the guest rooms and a refrigerator. 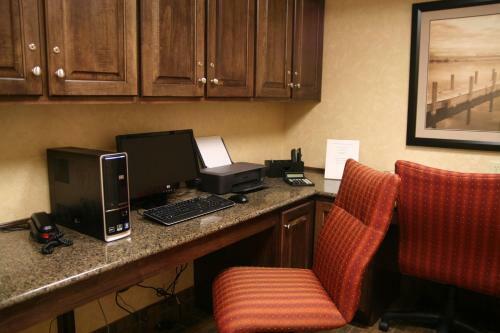 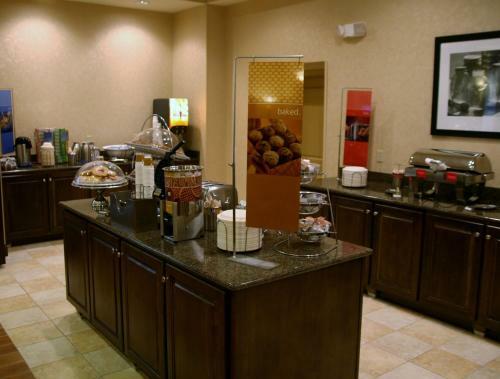 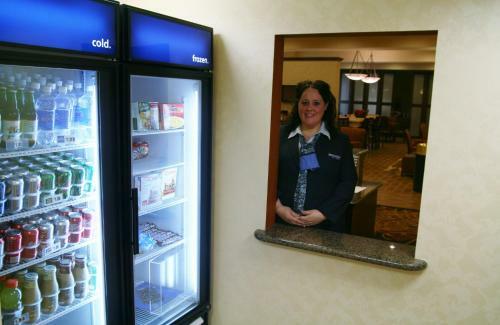 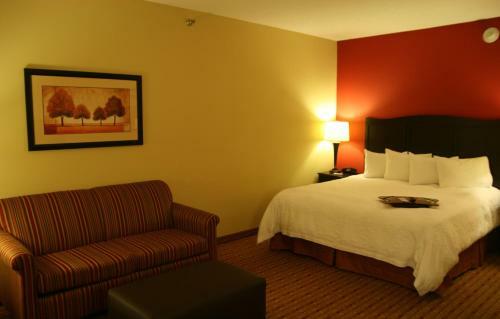 Guest rooms at the Hampton Inn Williamsburg are also furnished with a microwave and coffee facilities. 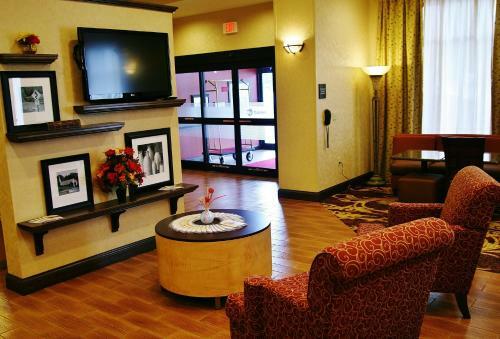 A 32-inch flat-screen cable TV is available in every room. 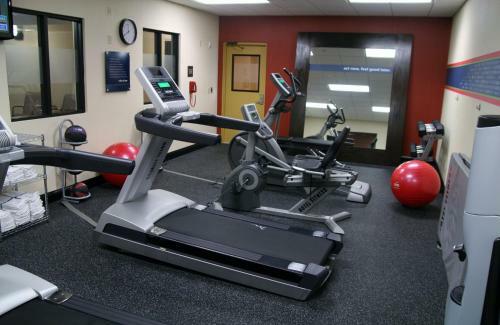 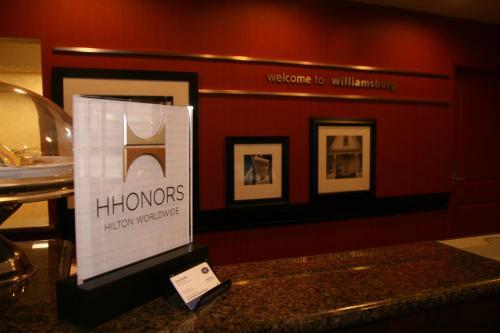 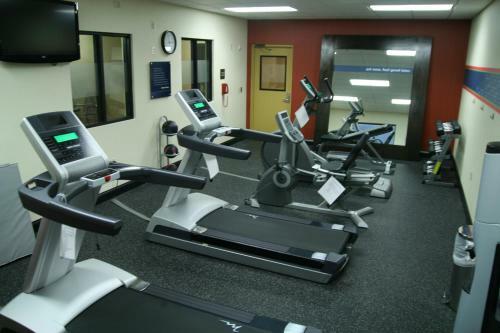 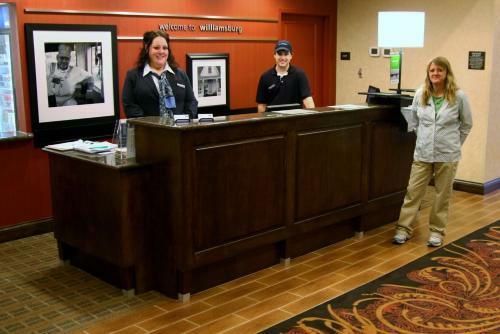 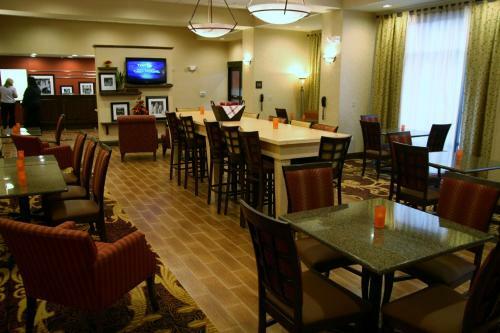 Williamsburg Hampton Inn provides a business center and a gym. 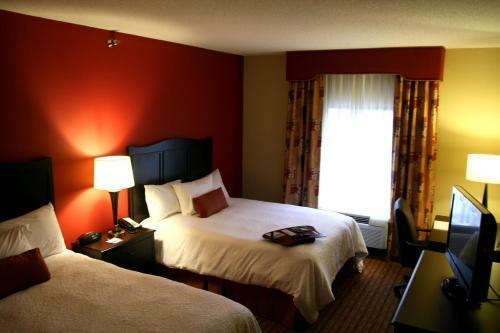 The hotel also features on-site laundry facilities. 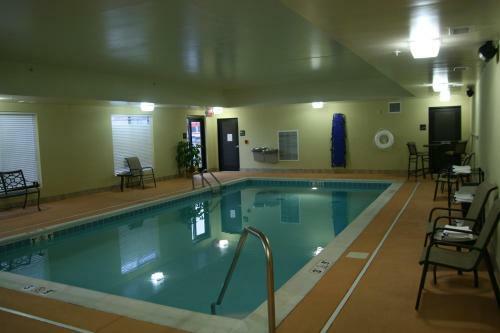 Hal Rogers Family Entertainment which includes the Kentucky Splash Water Park is 3.4-miles away. 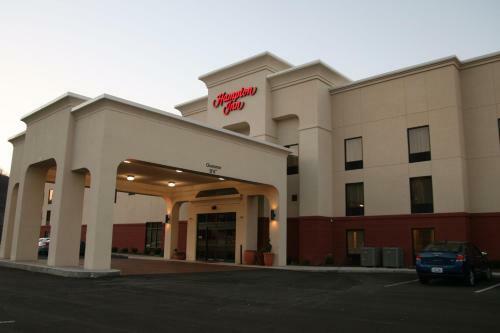 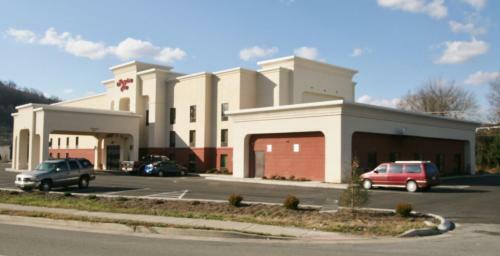 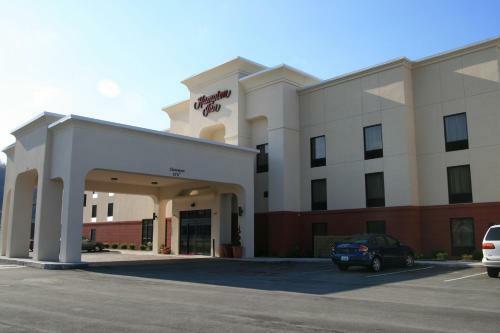 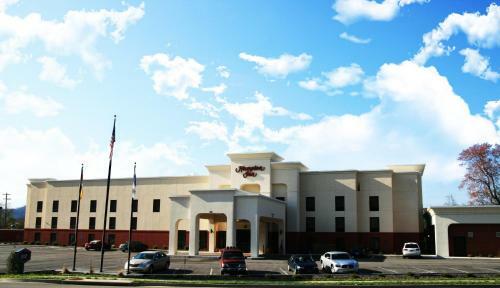 The Hampton Inn Williamsburg is 3.1-miles from the University of the Cumberlands. 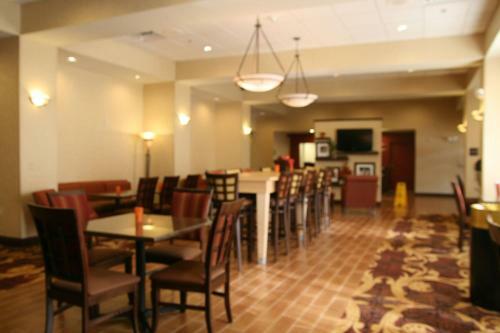 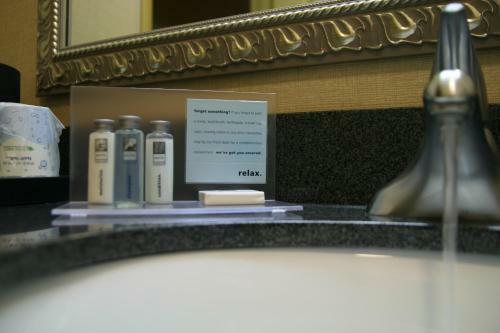 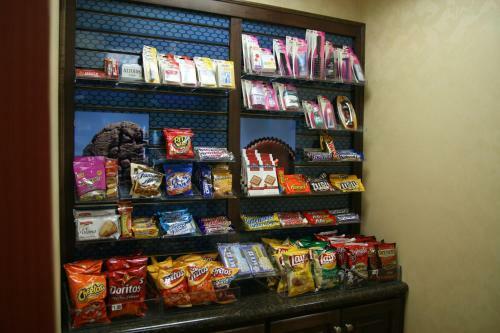 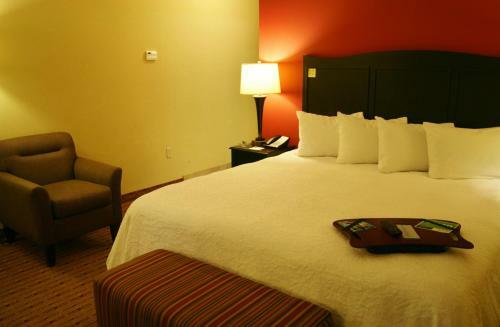 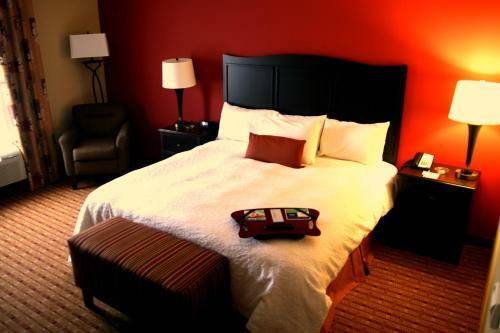 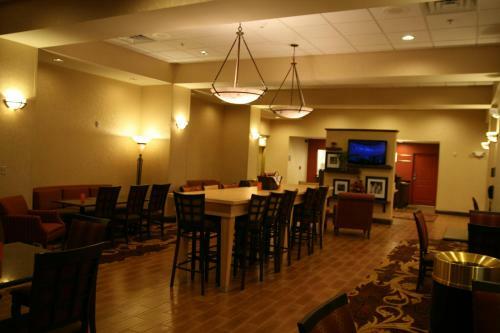 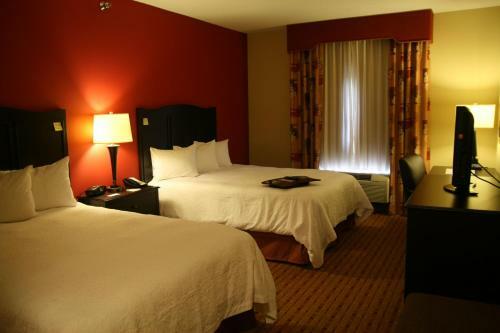 the hotel Hampton Inn Williamsburg so we can give you detailed rates for the rooms in the desired period.